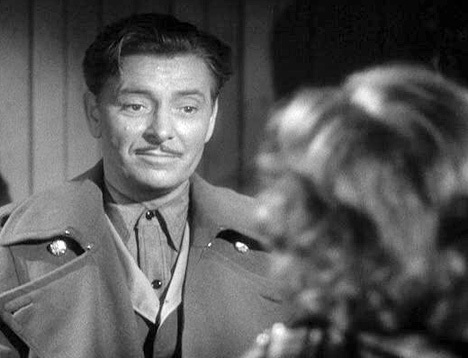 Ronald Colman received his Best Actor Oscar for his performance as a stage actor playing Othello who is going mad and begins to confuse his real life with his stage work. 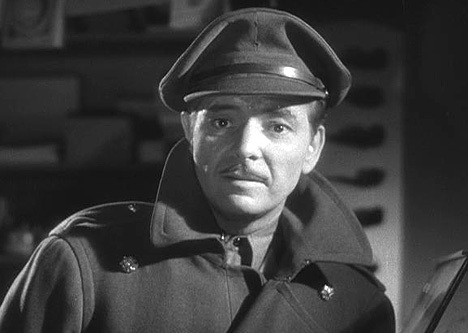 Ronald Colman was born on February 9, 1891 in Richmond, Surrey, England. 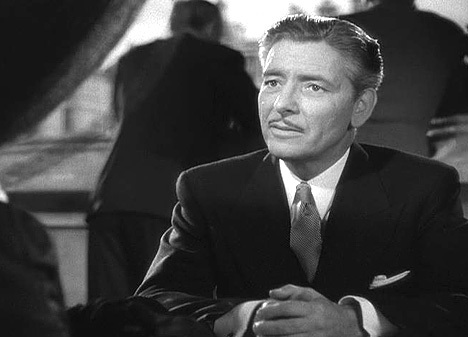 On May 19, 1958 Ronald Colman passed away in Santa Barbara, California from a lung infection. 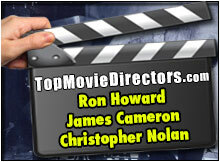 Making extra money Ronald Colman appeared in a few minor films, and in 1920 set out for New York in hopes of finding greater fortune. 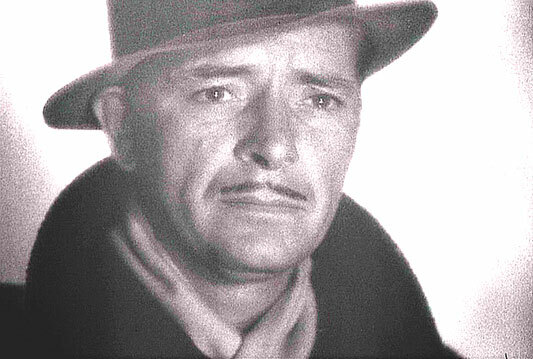 Cast in a Broadway hit, La Tendresse director Henry King spotted Ronald Colman and cast him as Lillian Gish's leading man in his film The White Sister (1923). 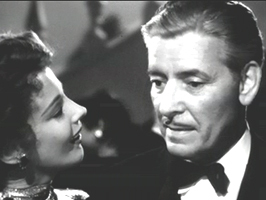 Ronald Colman was a popular star of silent films, in romances as well as adventures. 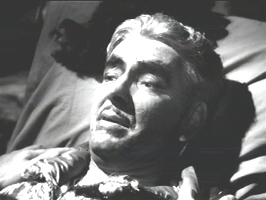 With the coming of sound, his extraordinarily beautiful speaking voice made him even more important to the film industry. 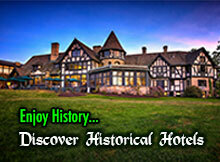 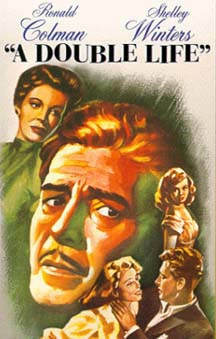 On NBC Radio Ronald Colman portrayed Dr. William Hall on The Halls Of Ivy (1950-1952) with his wife Benita Hume. 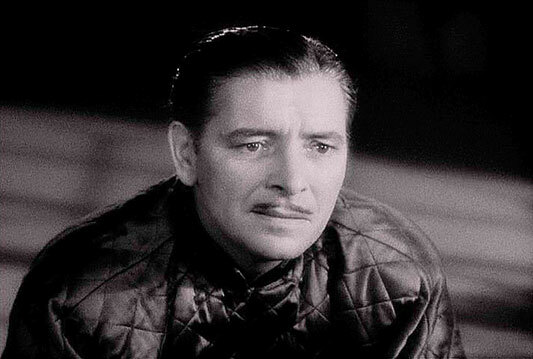 For Ronald Colman's portrayal of a reckless adventurer in Bulldog Drummond in 1929, Colman was Oscar-nominated, an entertaining comedy-melodrama which he repeated the role five years later in Bulldog Drummond Strikes Back. 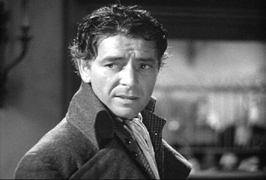 In 1941 Ronald Colman's recording of A Christmas Carol, originally released in a Decca 78-RPM set, this was the first recorded version to win wide acclaim. 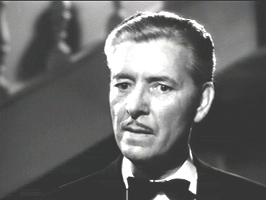 In 1947 Ronald Colman received an Academy Award for his portrayal in A Double Life. A Tale Of Two Cities (1935). 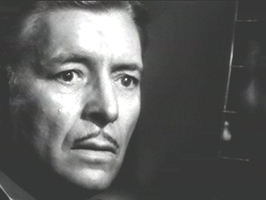 Ronald Colman in A Double Life (1947). 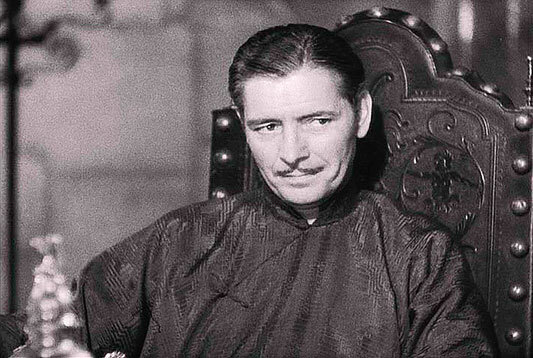 Ronald Colman in Lost Horizon. 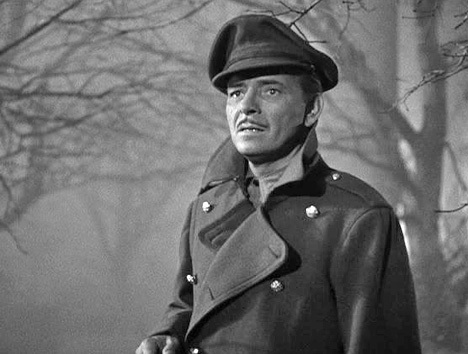 Ronald Colman in Random Harvest (1942).